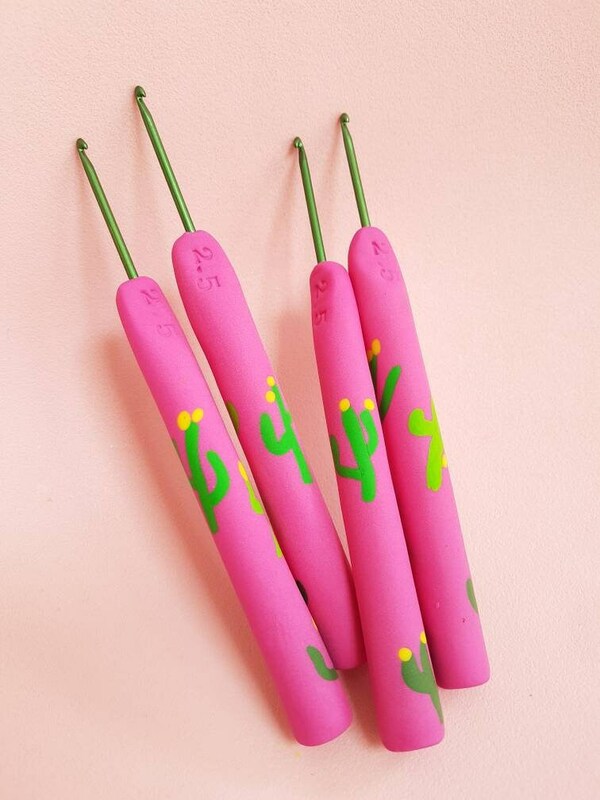 Everyone loves a cactus... these hot favourites are back. Grab them quick. 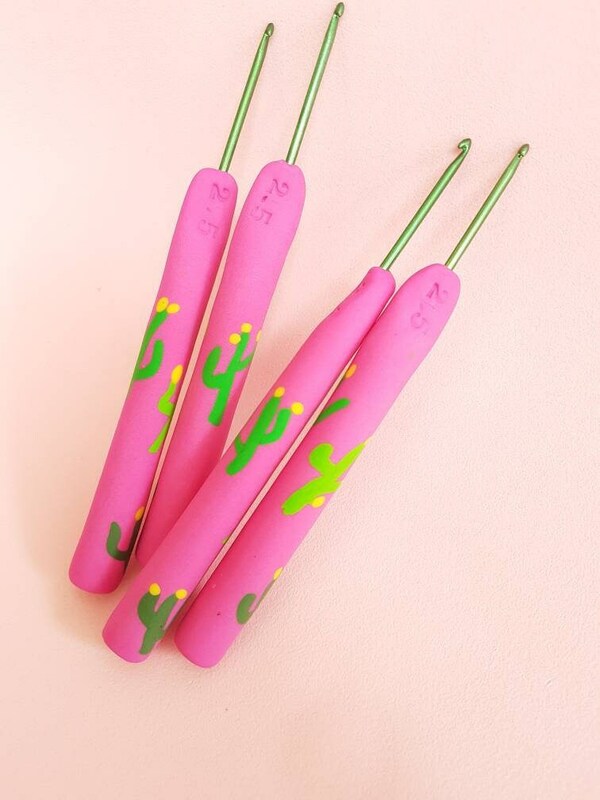 Hand made using polymer clay, they fit beautifully in your hand, sanded and buffed to a super smooth finish.